The folks over at Search Engine Land teamed up with SurveyMonkey to poll nearly 5,000 people to better understand how consumers gather information. The team asked real-world questions regarding specific scenarios. Participants were asked what they would use to find a new dentist, including search engines, and other options, such as using social media and directly asking family and friends. To find a new dentist, many of respondents said they’d rely on family and friends. But, 36 percent, a higher number, would use a search engine. Whereas just 5 percent would take to social media. When factoring age, millennials ages 18 to 34 were just as likely to use social media. However, this marks more than those in age group 35 to 64. 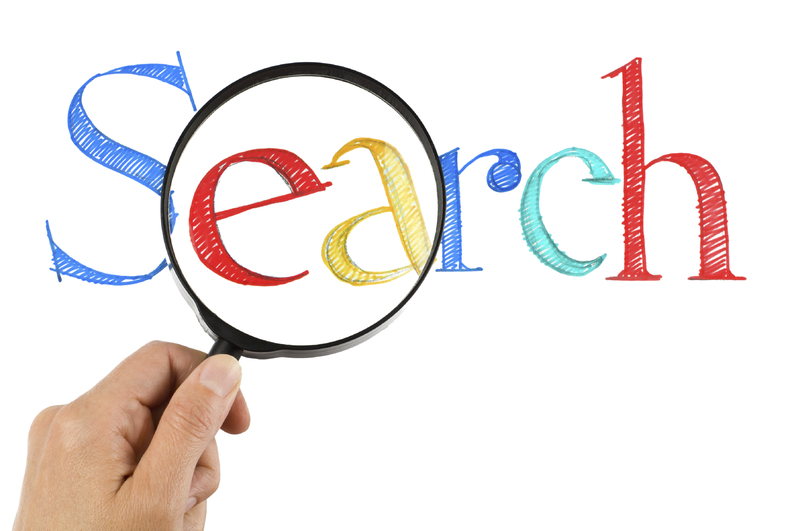 Search remains highly popular, with 97 percent of participants conducting at least one search per day. For millennials, 62 percent of respondents conducted at least five searches per day. But, for all groups, 52 percent of people used a smartphone to conduct their daily searches. However, 68 percent of millennials used their smartphones for daily searches. Although, social media usage continues to rise. At this time, 69 percent of adults log into social media every day, according to Pew.